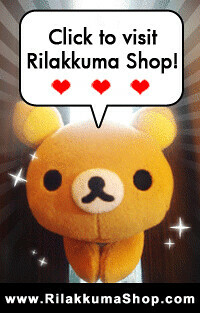 Rilakkuma Shop: Rilakkuma Shop Photo Contest Submission Closed! Rilakkuma Shop Photo Contest Submission Closed! Thank you for all participants who submitted their photo! The submission is officially closed. Please give us a few days to go through all the entries again! Thank you for the kind patience! I'm excited to share these photos on Facebook!